As we age, our faces lose volume, highlighting lines in the cheeks, under the eyes, around the lips and pre-jowl areas. Facial fillers work instantly to smooth wrinkles, fill deeper lines, and restore volume, giving a more youthful appearance to the face. 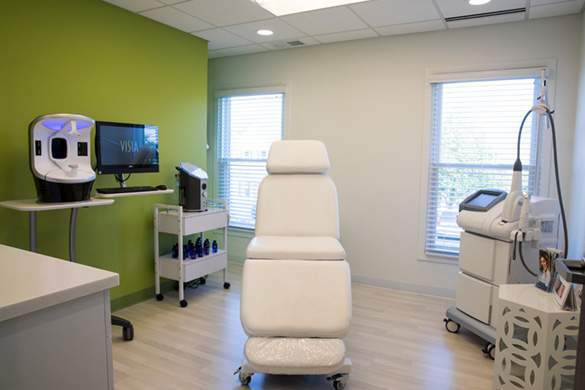 At our med spa in Barrington, we use understand that the cosmetic goals differ between men and women and adjust how we use injectables for our male patients. Changing expressions requires tiny facial muscles to repeatedly contract and relax. These repeated muscle movements gradually cause wrinkles and lines to develop on our forehead and around the eyes that remain visibly etched even when the face is at rest. Botulinum Toxin type A, the active protein in both BOTOX® Cosmetic and XEOMIN®, relaxes the muscles in these areas, softening frown lines, forehead furrows and crow’s feet around the eyes. 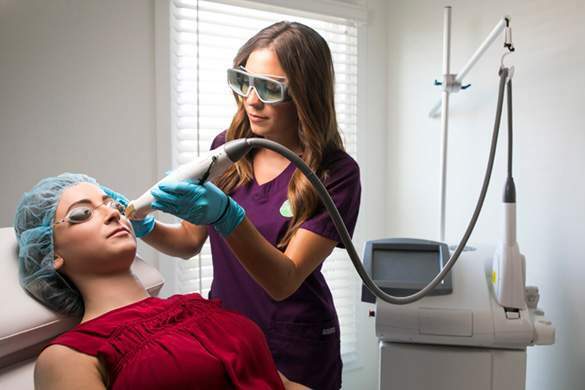 The result is a natural appearance and a smooth, more youthful look to your face. 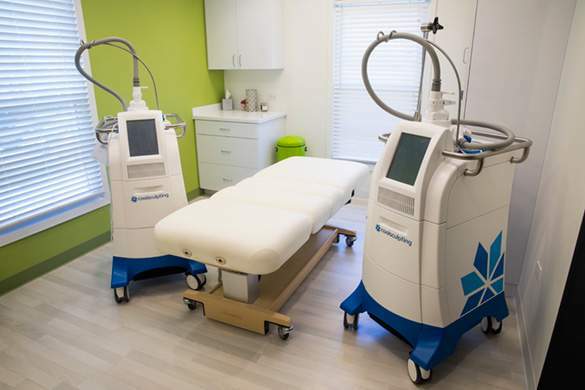 Dr. Burke and our aesthetic nurse injector, Jan, also use BOTOX® to treat excessive axillary (underarm) sweating. This is done through a series of small injections in the hair-bearing areas of the underarm region. 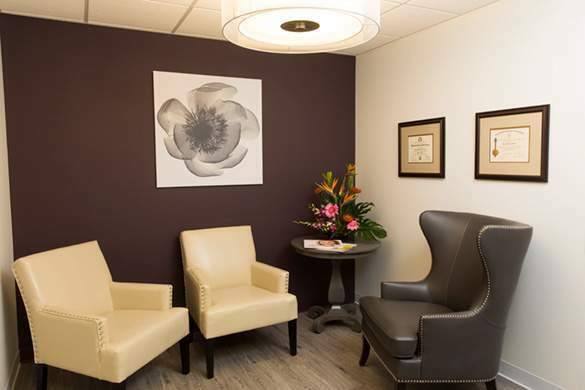 Patient experiences vary after BOTOX® treatments. You may begin to notice results after 48-72 hours, and full results are typically achieved after one week. Results generally last 3-4 months. In order to maintain your results, injections will need to be repeated as muscle contraction and expression recur. BOTOX before and after results provided by Allergan®. Your results may vary. 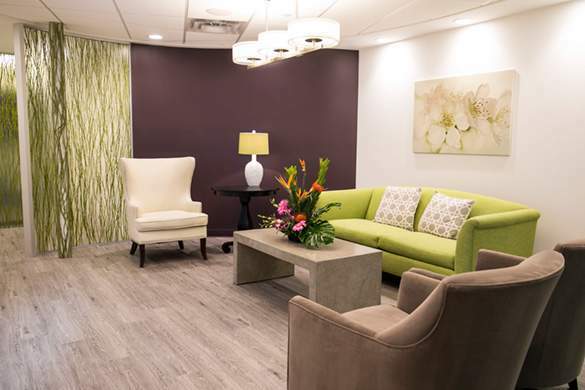 You’ll look like you’ve had “work” done: When injected by one of the highly trained and experienced injectors at ReMed Spa, BOTOX creates subtle improvements. It can smooth moderate to severe lines around the eyes and between your brows, without creating a “frozen” or unnatural appearance. You’ll look just like you, but smoother. 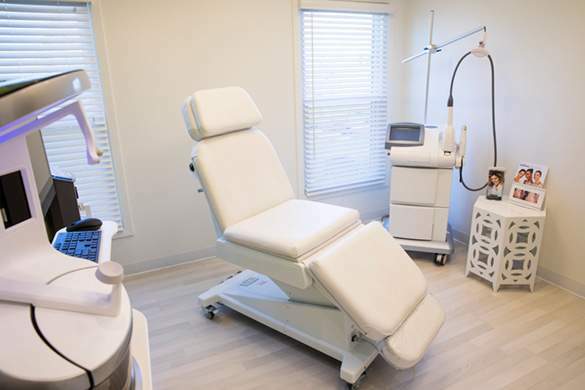 I don’t have time for BOTOX: The procedure itself takes only about 10 to 15 minutes. We understand that you’re busy, and we can schedule a lunchtime appointment so you can return to work later the same day. BOTOX is just for women: That myth is fading quickly. We’re seeing an increasing number of men who want to maintain a youthful appearance, especially in the era of social media and online dating. 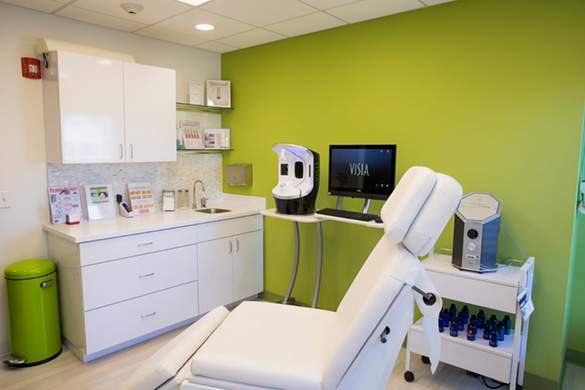 We can help you put your best face forward. It’s not really tested: The FDA approved BOTOX Cosmetic in 2002 to temporarily minimize frown lines and in 2013 BOTOX received FDA approval for treating crow’s feet at the corners of the eyes. Studies have repeatedly found BOTOX to be very safe. BOTOX is for the lips, right? : No. Definitely not for the lips. BOTOX can be used in a lot of areas, however, including to reduce forehead wrinkles and lines around the eyes. Gel fillers, such as Juvéderm®, Voluma®, and Belotero® are formulated from hyaluronic acid, a substance naturally found in the skin. These products are used to restore fullness and volume. 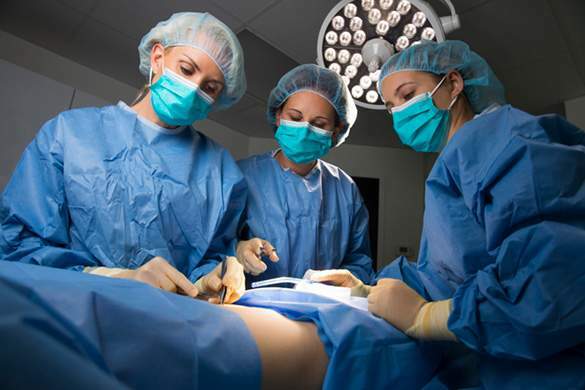 Results are seen immediately at the time of treatment and may last for up to one year. Juvéderm Voluma before and after results provided by Allergan®. Your results may vary. The latest filler in the Juvéderm family, Volbella uses a thinner hyaluronic acid gel to make precise, natural-looking enhancements for the lips. When injected, Volbella can help to create a fuller, well-shaped contour of the lips for a more youthful and luscious appearance. Volbella is also great for treating those fine lines around the lips and mouth that can be making you look much older than you are. Juvéderm Volbella before and after results provided by Allergan®. Your results may vary. Radiesse is made from calcium hydroxyapatite, a substance found in bone, that is used for deeper lines and volume correction in the face, as well as restoring a youthful appearance of the hands. The calcium particles provide a platform for collagen production, with longer-lasting results of up to 18 months or more. 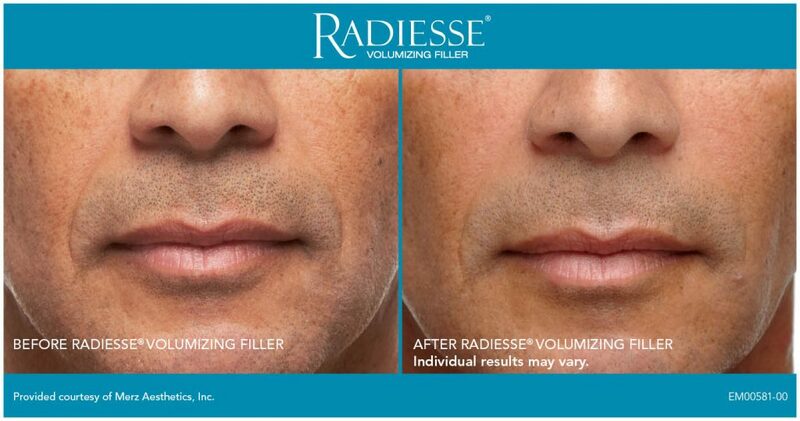 Radiesse may be used in conjunction with gel fillers to create a natural result in addressing aging facial features. 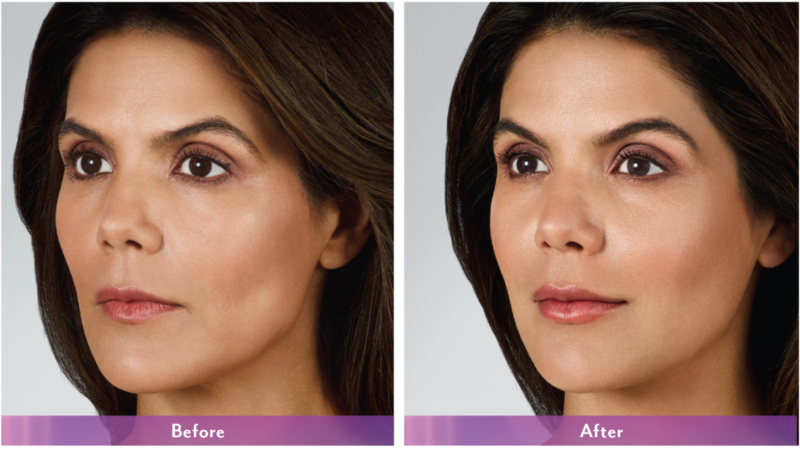 Unlike gel fillers, Radiesse is not intended for placement around the lips. Facial fillers may be used alone, in combination with one another filler, or in combination with surgical rejuvenation. 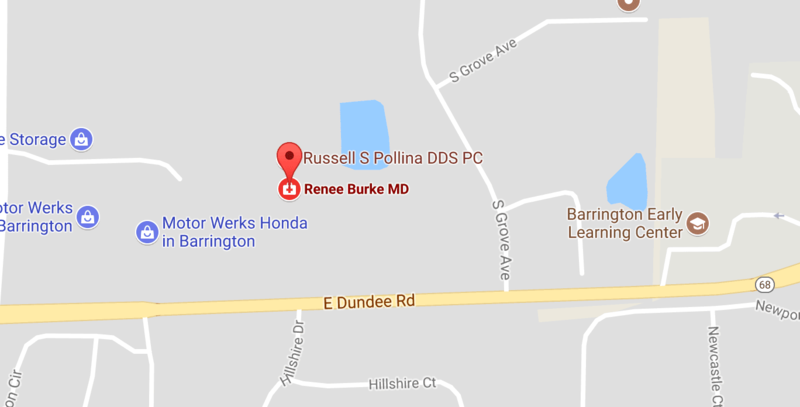 Dr. Burke customizes your treatment options specifically to your individual needs. Before and after Radiesse treatment of smile lines. Your results may vary.